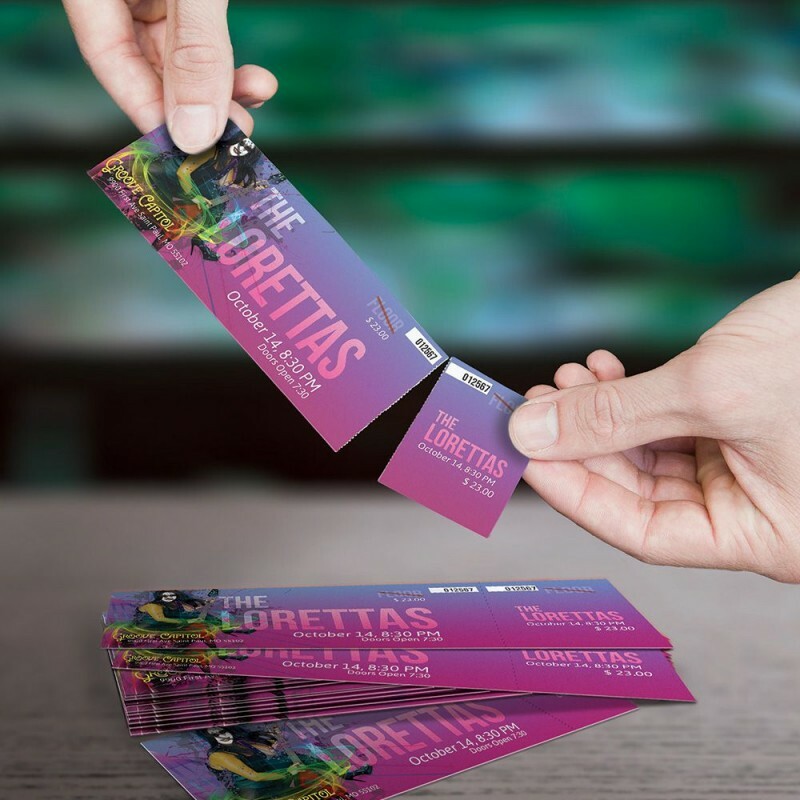 More convenient then ever, Tear Off Cards are a perfect 2-in-1 promotional piece that can get your name out and your customers to easily remember you. Tear Off Cards have a perforated piece (usually the size of a business card) which your customers can easily tear-off and keep. 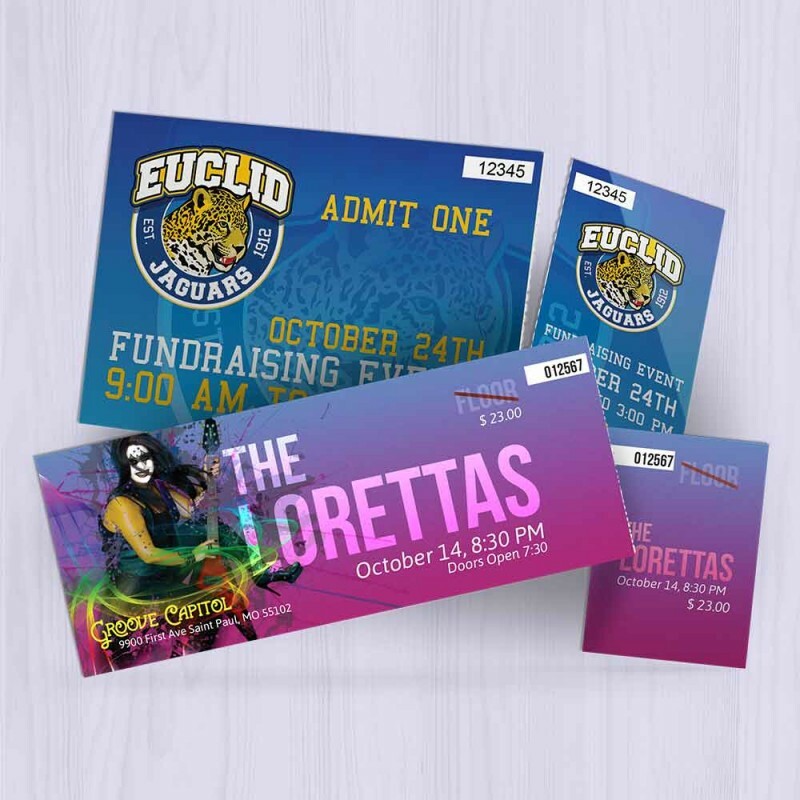 Tear Off Cards offer a multitude of uses such as membership cards, coupons, event tickets, raffle tickets, appointment cards, etc. Use the larger area to pass on information and the tear-off section to make a remarkable statement.